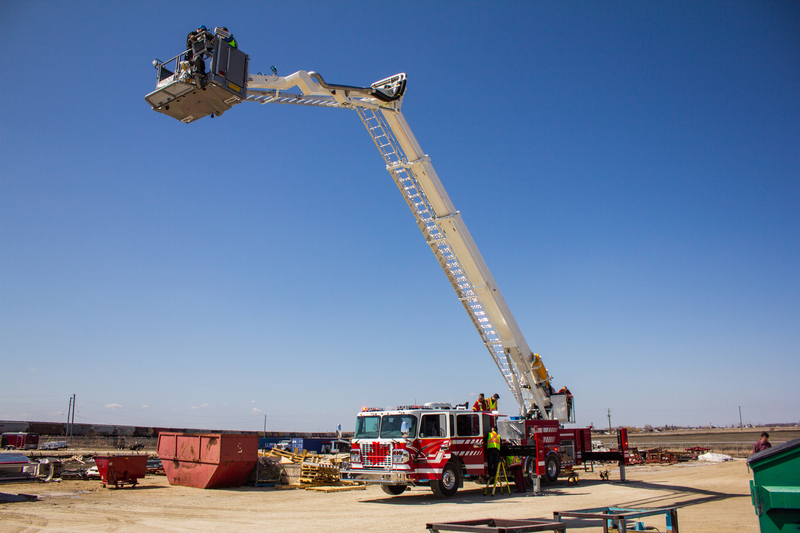 We have been developing our new Bronto F 116RLP+ demo unit for the past several months. 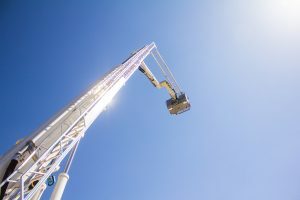 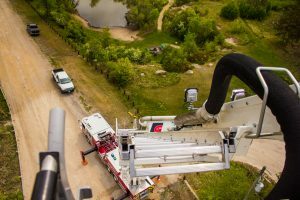 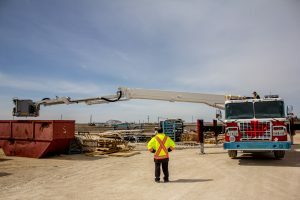 FGFT has been named as a North American distributor providing sales, service and parts of Bronto Skylift aerial platforms. 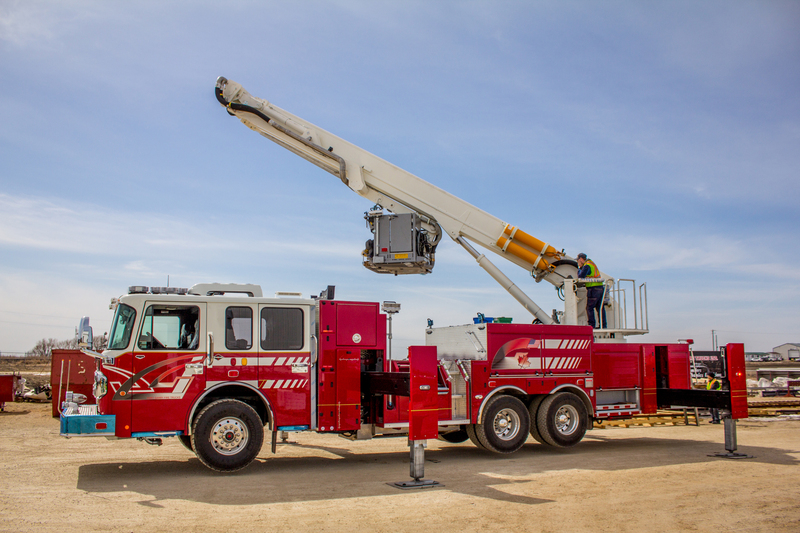 Bronto Skylift is the global market leader in truck mounted, hydraulic platforms, and they have been in operation since the 1950’s. 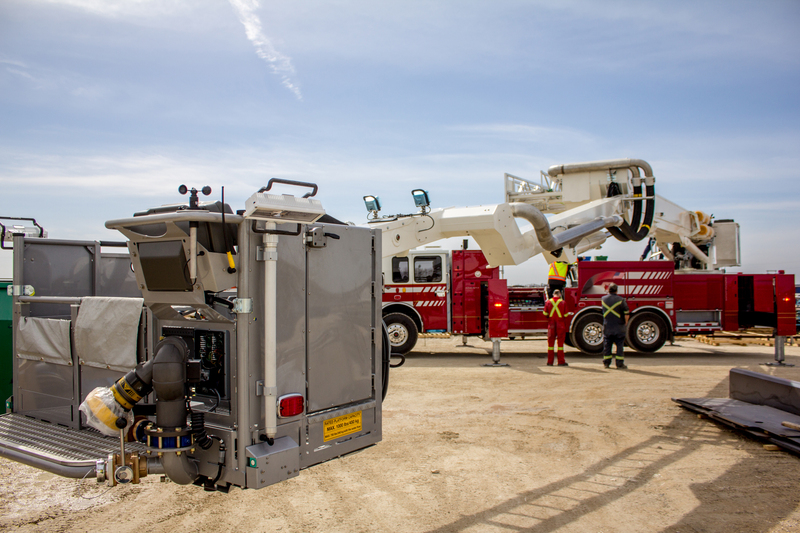 Both Bronto and we at Fort Garry Fire trucks engineer our equipment for extreme conditions. 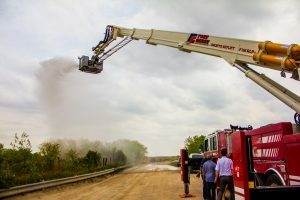 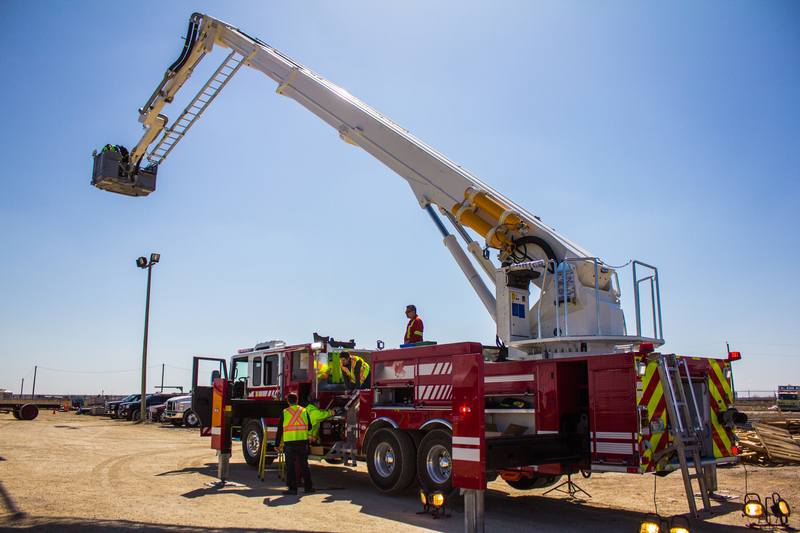 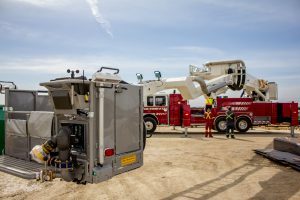 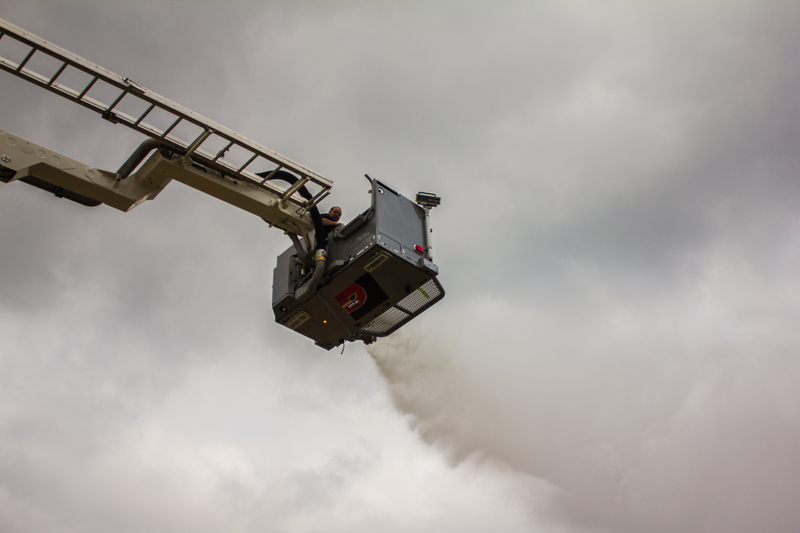 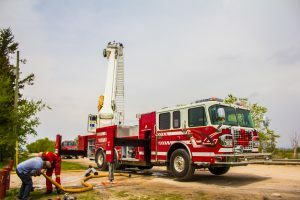 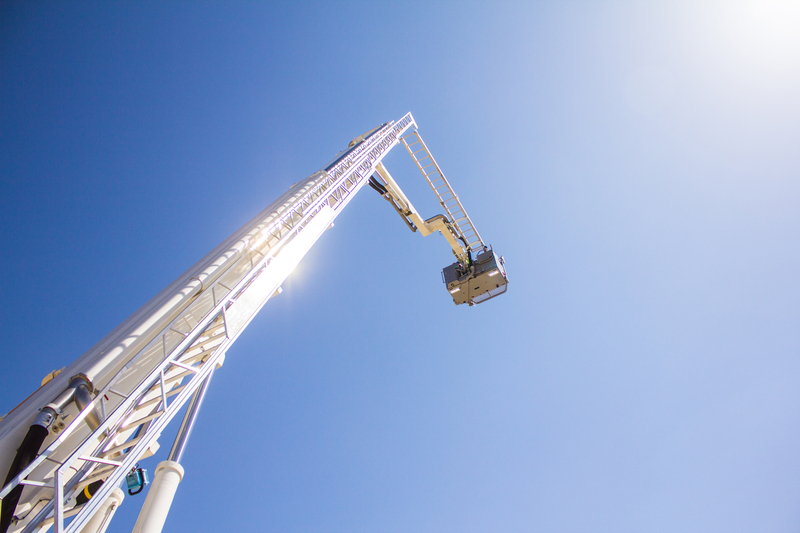 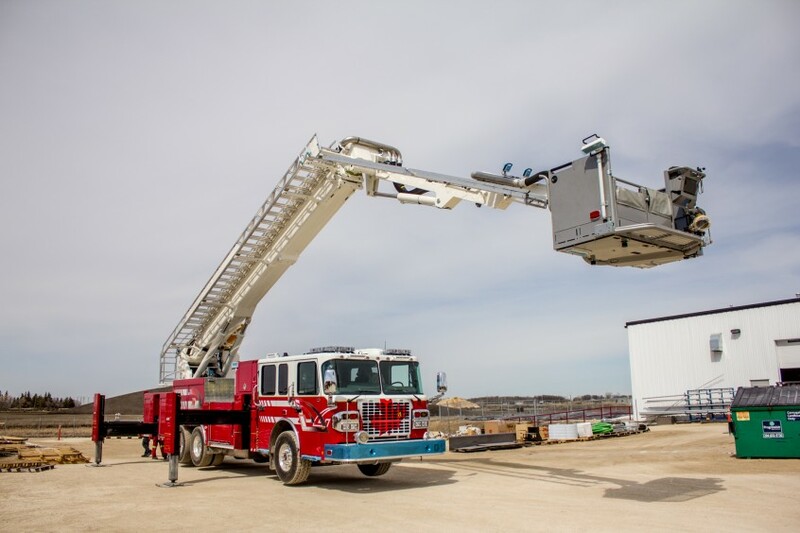 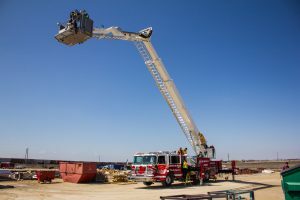 FGFT’s Bronto Skylift F 116RLP+ demo unit incorporates global market leading technology in truck mounted, articulating aerial rescue and fire fighting devices with the industry leading custom fire apparatus cab and chassis, the Spartan Gladiator. 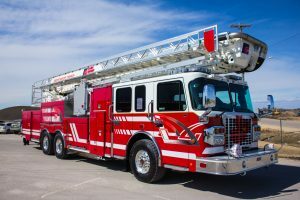 It also features an advanced protection system and our heavy-duty extruded tube 5083H-321 saltwater marine grade aluminum body which features FGFT’s 20 year warranty. 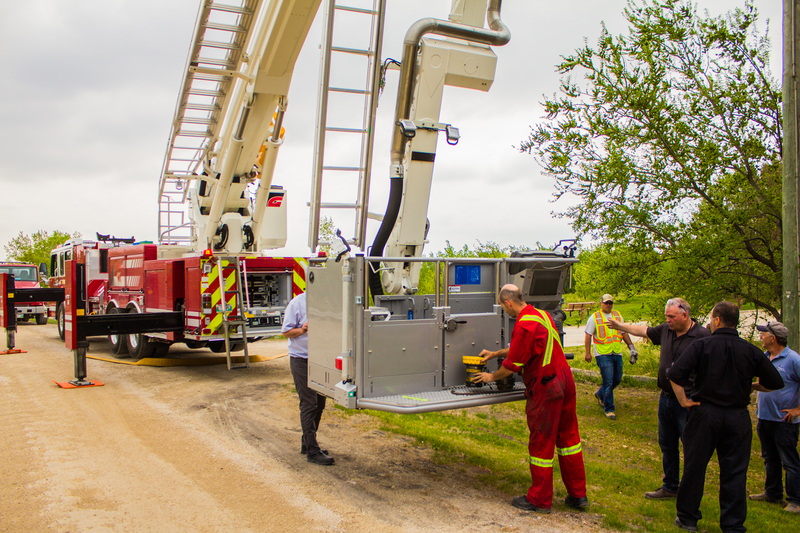 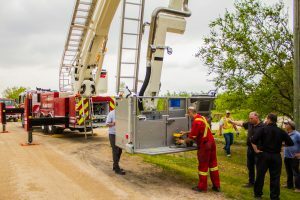 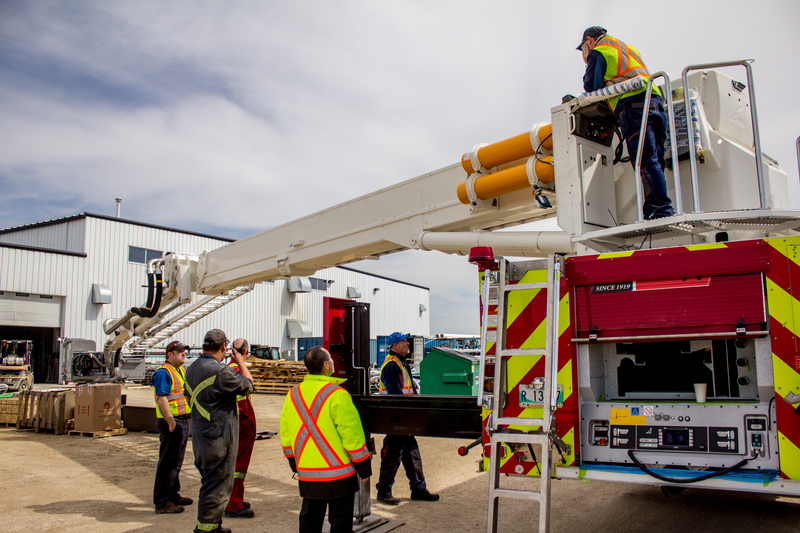 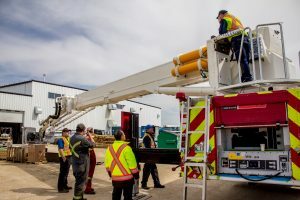 Please look forward to more from Bronto Skylift and from Fort Garry Fire Trucks in the future, especially regarding our demo. If you are in need of Bronto Skylift related service or purchasing contact us at 1-800-565-3473. 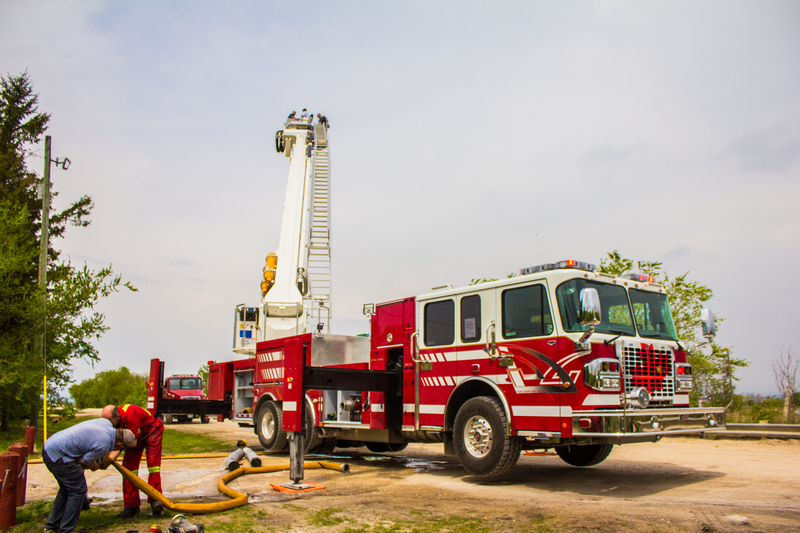 Also you can follow us on Facebook and Twitter for more updates on anything Fire Truck related.